At 16 to 19 percent alpha acid, Summit shares a spot at the top of the alpha pile with varieties like Waimea and Apollo. It is a patented variety, bred by Roger Jeske for the American Dwarf Hop Association (ADHA); and, though it’s only semi-dwarf, it was the first hedge variety developed in the U.S. It was released in 2003. 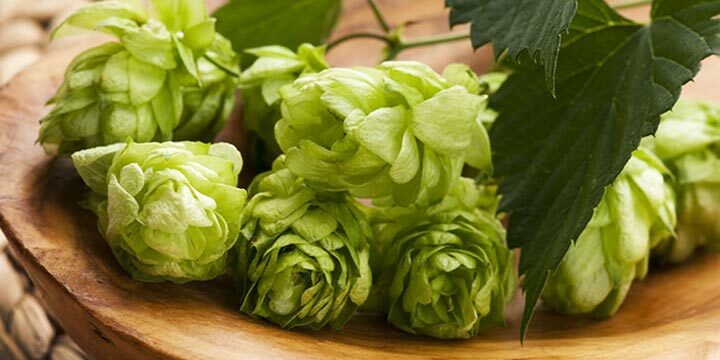 Summit hops were introduced in 2003, but its interesting lineage goes back to 1998, and starts with Nugget seeds taken from cones grown commercially near Harray, Washington. A Nugget plant originating from these seed plantings was then open pollinated, resulting in a non-patented male Nugget. In the summer of 1999, this male was crossed with a female Zeus plant. The result was a non-patented male plant designated as USDA 19058, which was then crossed with a female Zeus plant, producing the patented variety Lexus. Then, in 2000, a female Lexus plant was open pollinated. Seeds from this last pollination were then planted in Roger Jaske’s greenhouse in January of 2001. The outcome was Summit. During 2001 and the following couple of years, Summit hops were test grown both in Yakima Washington and a second location. These test plantings revealed the new variety to be semi-dwarf and resistant to powdery mildew. Why is there so much interest in semi-dwarf and dwarf varieties, including Summit? There are several benefits to growing these shorter plants. Full-sized hops, grown on trellises at a height of 20 feet or more, are actually pulled during harvesting. Dwarf hops, reaching up 10 foot trellis, are either hand-picked or a smaller harvester is used. This allows the plant to stay connected to its root system and nutrients can find their way down into the roots, making the plants healthier. There is also ongoing research that seems to indicate dwarf varieties are less susceptible to many common hop diseases and pests. Summit is resistant to powdery mildew, Verticillium Wilt, and Phytophthora root rot, while the Boadicea variety was the first variety resistant to hop aphids. So, dwarf varieties require fewer pesticides and often make good choices for organic farmers. Summit was patented back in 2007, but interestingly there seems to have been an accidental slip-up in 2011 when Willamette Valley Hops sold Summit rhizomes to the public for at least one season. The American Dwarf Hop Association (ADHA) later confirmed that this was a mistake. If you browse various forums, you’ll see old threads that discuss how some people were able to buy and grow Summit rhizomes. However, many of these threads also indicate that everyone’s plants died. But, who knows, maybe there’s someone still out there with a rogue Summit in their backyard. Summit is a patented hop so, unfortunately, rhizomes are not available (unless you can find someone that still has one purchased during the accidental release) and all the other dwarf varieties developed so far by the ADHA are also patented. There are a couple varieties publicly available in the UK (Golden Tassel and Prima Donna) but, they’ll be close to impossible to find for sale in the U.S. If looking to plant a hop with a similar profile maybe try Zeus, it is not under patent and was part of the parentage of Summit. The other two hops bundled together under the CTZ (Cascade, Tomahawk) may also be acceptable. Note: They also sell rhizomes under the CTZ moniker sometimes. 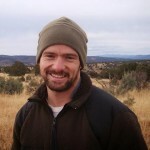 Growing Region — Adapted to the drier regions of Washington State. Growth Rate — Semi-dwarf, topping out at a height of 16 feet; bine color is green with 6 light brown stripes. Yield — High, 2200 – 2300 lbs/acre. Cones — Ovoid, tight and semi-dense. Susceptible to — Moderately susceptible to downy mildew. Resistant to — Powdery Mildew; Verticillium Wilt; tolerant to Phytophthora root rot. Storage — Excellent maintains 85% to 88% of alpha acid content after 6 months storage at 68°F. Summit hops are most often described as spicy and herbal, including notes of incense, anise, and black pepper. Often an onion or garlic-like character is perceptible. Other lighter, whispered aromas can include orange, grapefruit, tangerine, and mango. Summit is most often used for as a bittering hop, though it has been used for later additions on occasion. The main benefit of using a high alpha hop like Summit is a reduction in the amount of hops needed per brew, which in turn saves you money and reduces the amount of hop trub in your kettle; a reduction that can be quite important when brewing high gravity styles, such as barley wine. Late additions and dry hopping experiments have garnered mixed results and the favorability of the resulting profile is going to depend on your personal taste. I’ve read brewers describing it as everything from grapefruit / citrus to herbal-like to garlic- and onion-like. Other brewers swear that you only get the onion taste when using this hop for bittering. Instead they say to use another hop for your bittering additions, and save Summit for late additions and dry-hopping; which, they say, will give you only the nice citrus profile. It sounds like some experimentation is in order. 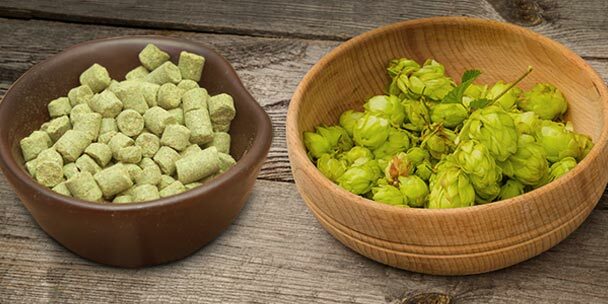 Summit hops are available in both whole cone and pellet form through many online homebrewing shops. To help you gain a better idea of this hop’s aroma and flavor I would recommend you sample as many of these as you can find. This, ummm… research will deepen your understanding of how Summit works in different beer styles and give you a better idea of how to use it in your own homebrewing. Beer Camp Golden IPA from Sierra Nevada Brewing Company- Uses Summit for bittering; Also uses Chinook, Crystal, El Dorado, Simcoe, and Experimental varieties for finishing. Hippotizing IPA from River Horse Brewing Company- Also uses Mosaic, Chinook, Falconer’s Flight. Tripel Dog Dare from Big Dog’s Brewing Company- Also uses Columbus, Centennial, Cascade. Grapefruit IPA from Claremont Craft Ales- Also uses Simcoe. Horizon Red IPA from Summit Brewing Company- Also uses Horizon, Mosaic, Cascade. Always Sunny Pale Ale from Fegley’s Brew Works- Also uses Cascade, Chinook. 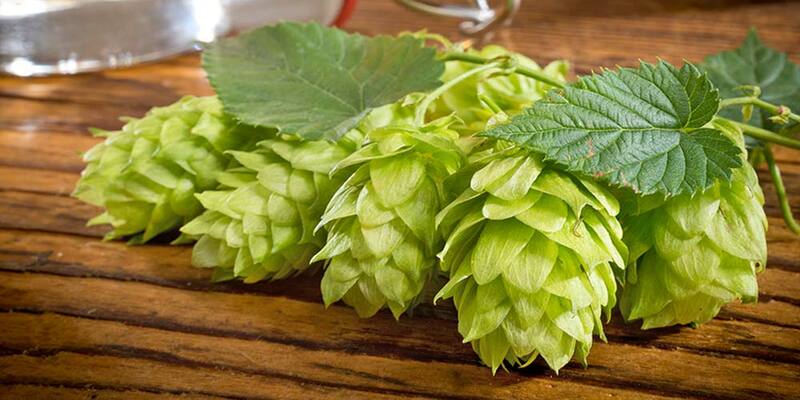 Admiral Hops: The “Super-Alpha” Variety Recruited from the U.K.